Using assessments to maximize your team’s productivity is a great way to ensure success. 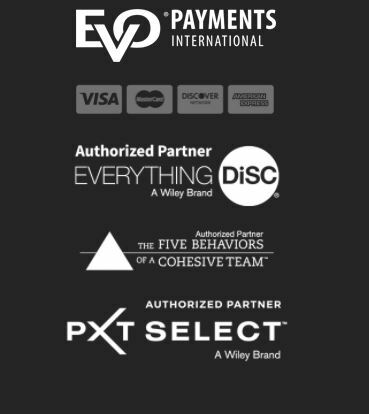 With so many companies producing assessments, which company should you work with? This is a common question many people ask! The more you understand about what each one focuses on, the more informed you can be knowing which may be most appropriate for your needs. 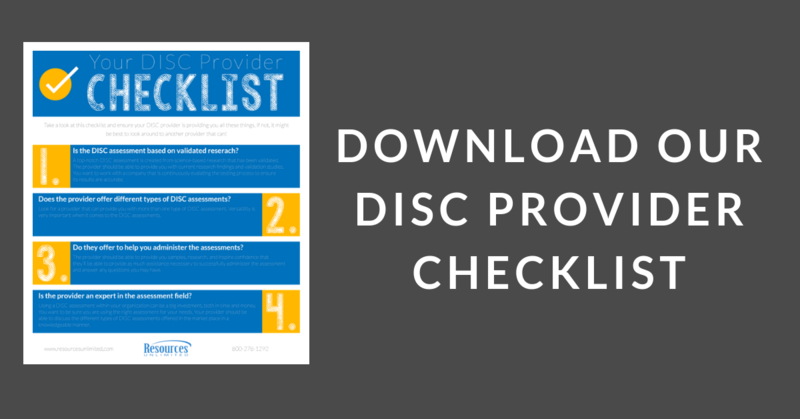 We have created a checklist of things to look for in a DISC provider! Are you interested in bringing an assessment into your company? We would love to chat with you about how we can help you!